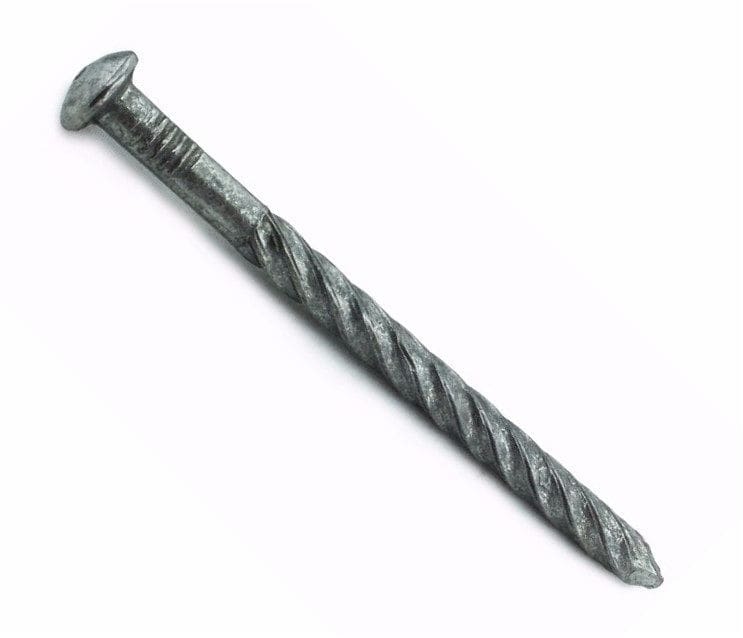 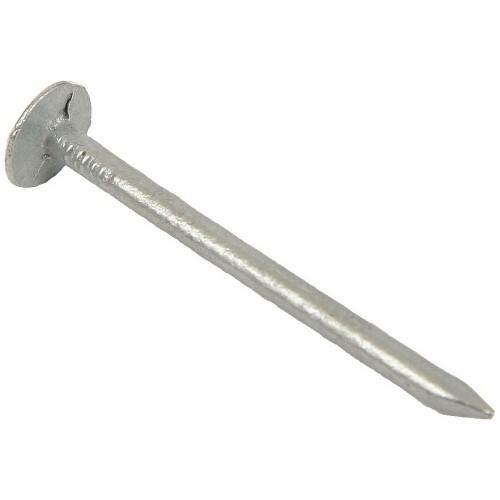 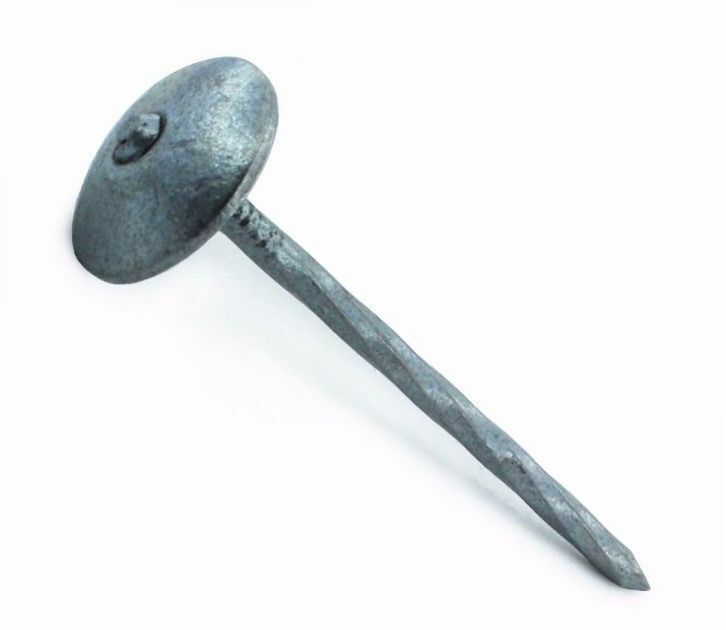 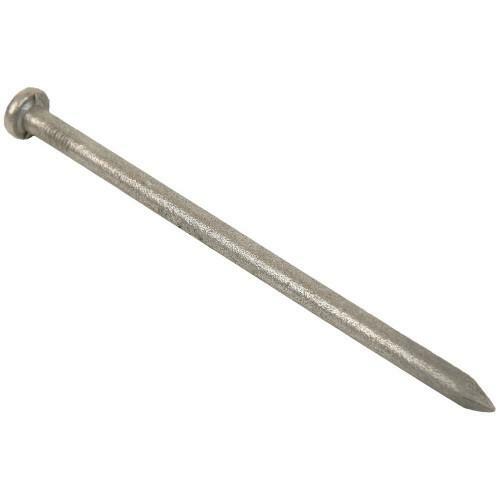 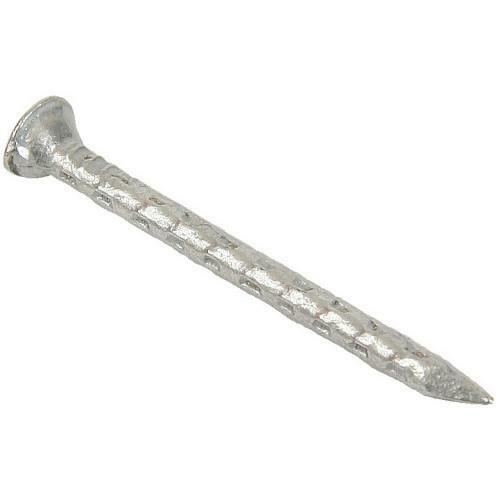 A range of galvanised nails, including galvanised clout nails, galvanised extra large head nails, galvanised round wire nails, galvanised square twist nails, galvanised spring head roofing nails and galvanised cone head drive nails. 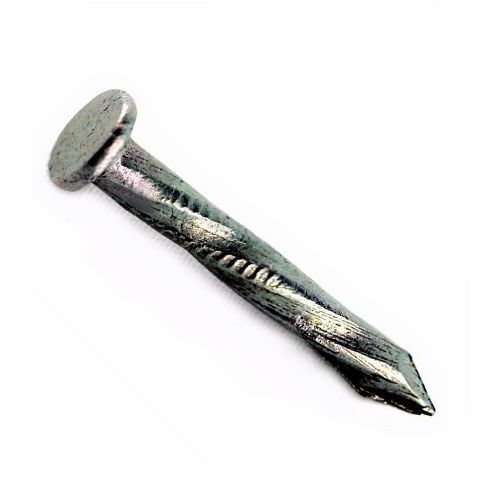 Galvanised nails are commonly used for both internal and external applications, due to the corrosion resistant properties of galvanising. 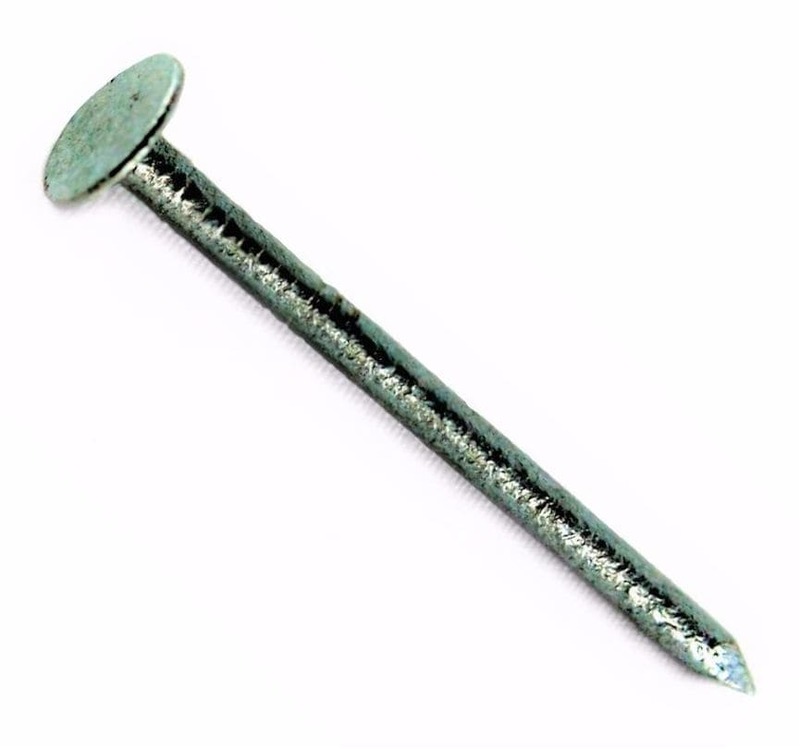 If you require higher corrosion resistant nails, please see our listings here for stainless steel nails, and copper & aluminium nails.